Picture a Day - The Holy Land Revealed: What They Say About "The Holy Land Revealed"
What They Say About "The Holy Land Revealed"
I congratulate Lenny Ben-David on the publication of this major work illustrating over a century of American support for the Jews of the Holy Land. For over 39 years, Lenny and I have cooperated on projects in our respective professional lives. 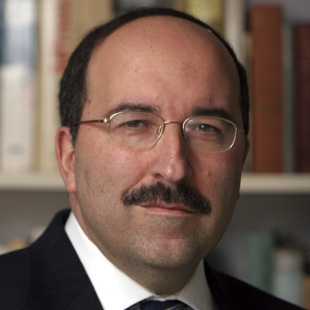 His knowledge and experience dealing with U.S.-Israel relations, Middle East affairs, and Jewish history in Eretz Yisrael is rich and vast."